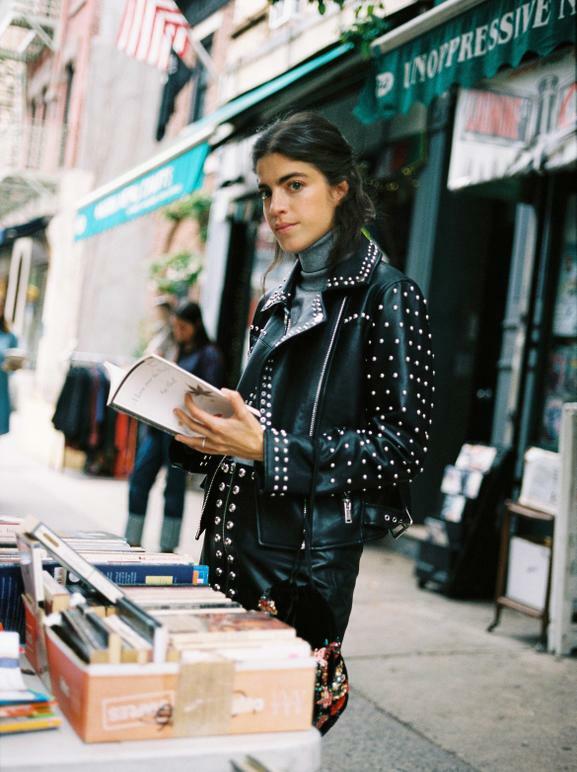 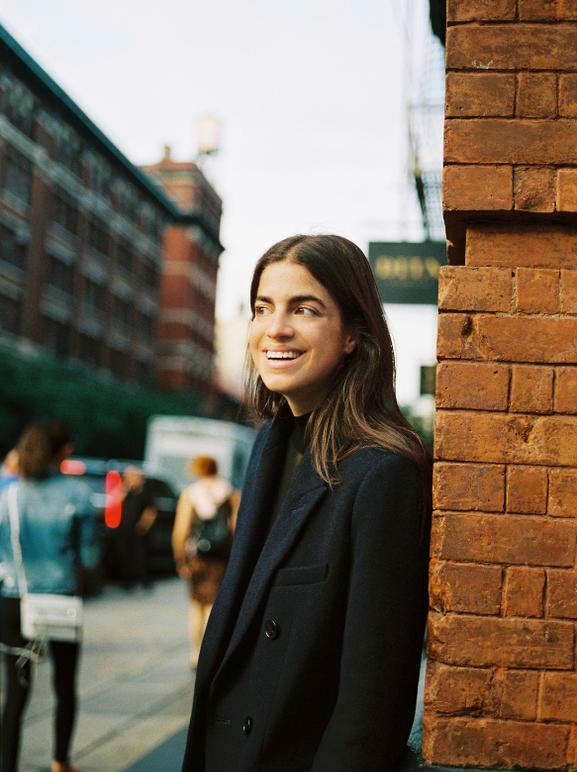 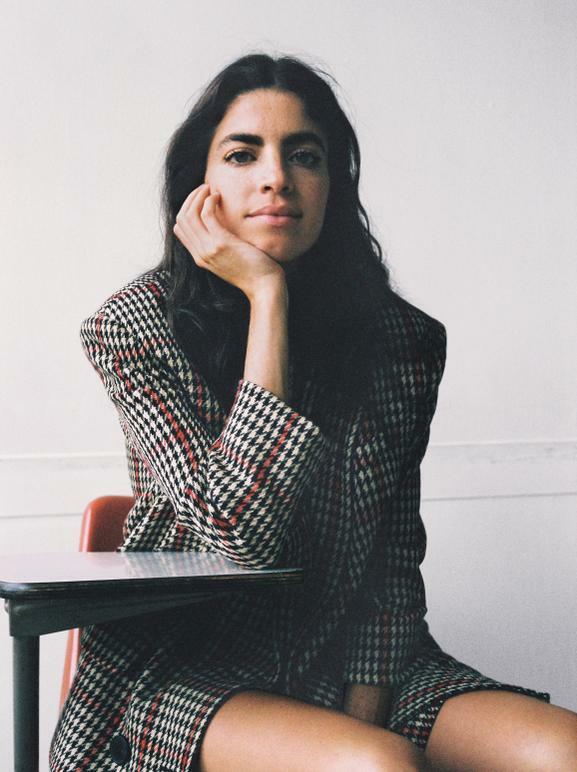 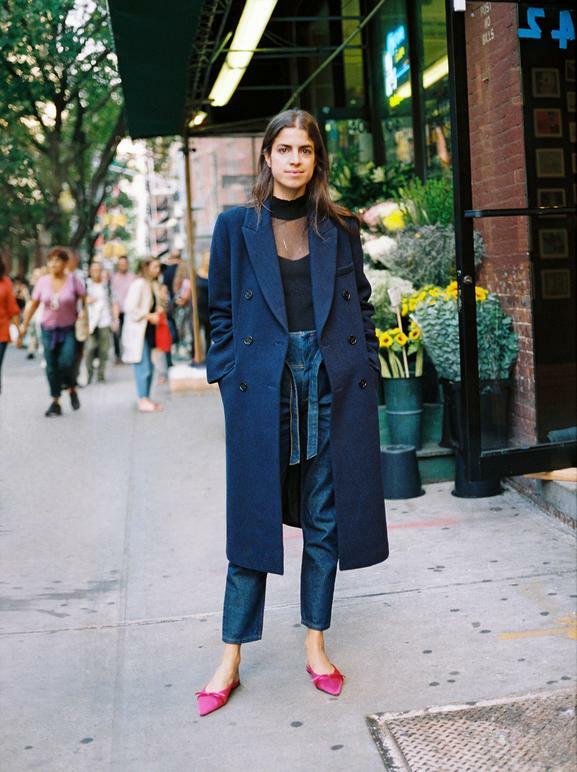 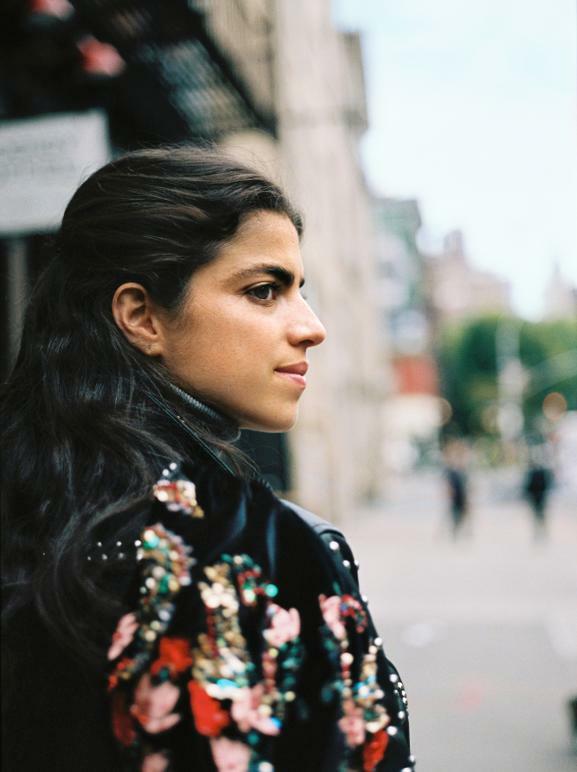 This new edition of the MANGO Journeys series presents Leandra Medine, American journalist, and comedy writer best known for Man Repeller, an independent fashion and lifestyle website. 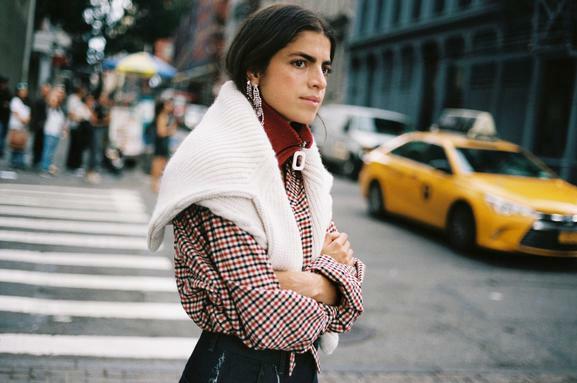 With Leandra we explore some of the unique spots in NYC, such as The New School's Eugene Lang College of Liberal Arts, a school where students have great creative freedom, and the school where Leandra graduated; The Mmuseumm, one of the world’s smallest museums, hidden inside a 20 square feet abandoned freight elevator in NYC and curated by its founder Alex Kalman. 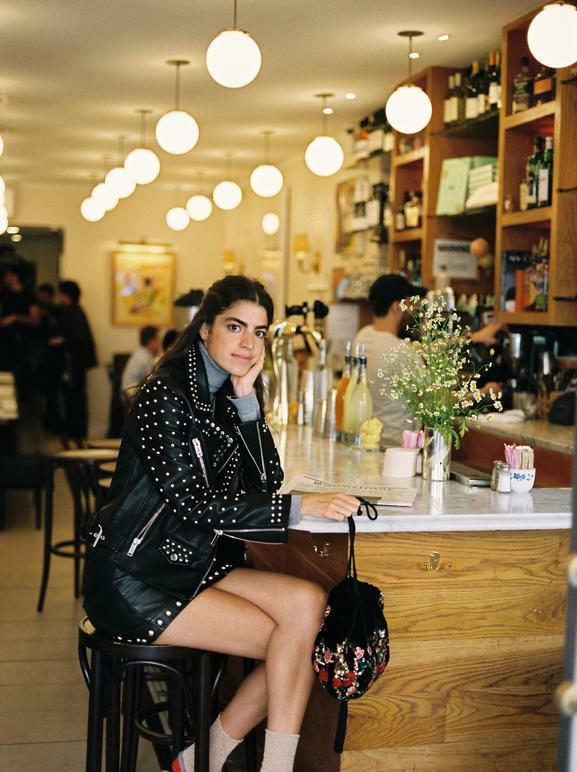 The lively bistro Jack’s Wife Freda and the NcNally Jackson Independent Booksellers store are the other two backdrops for this story about Leandra and NYC. 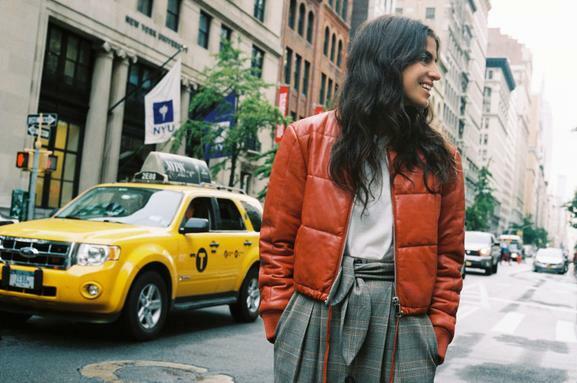 She was responsible for creating the outfits for this chapter of Journeys herself. 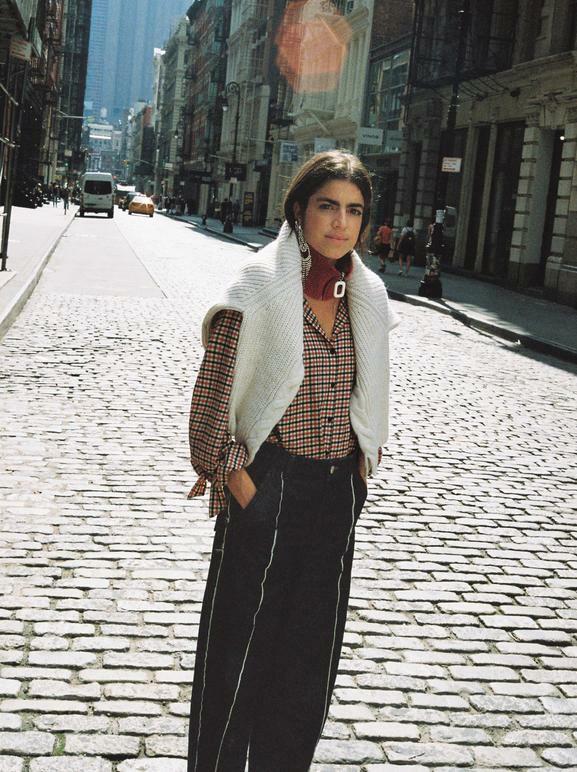 The combination of garments is characterised by the eclecticism that defines her. 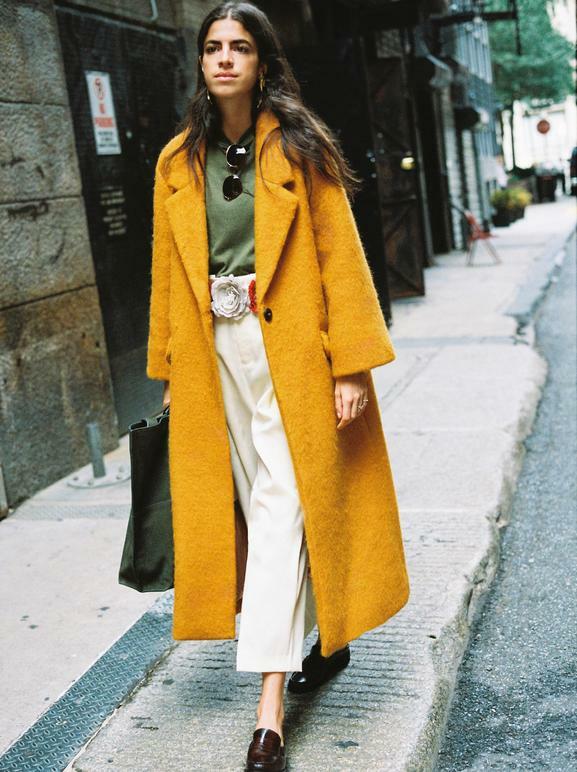 Highlighted garments include the oversized check coats and suit jackets, combined with maxi accessories.